Gaylor has delivered certainty to residential clients for nearly 16 years. Hands-on residential contracting experience, combined with proven building processes, deliver the results our clients have come to expect. 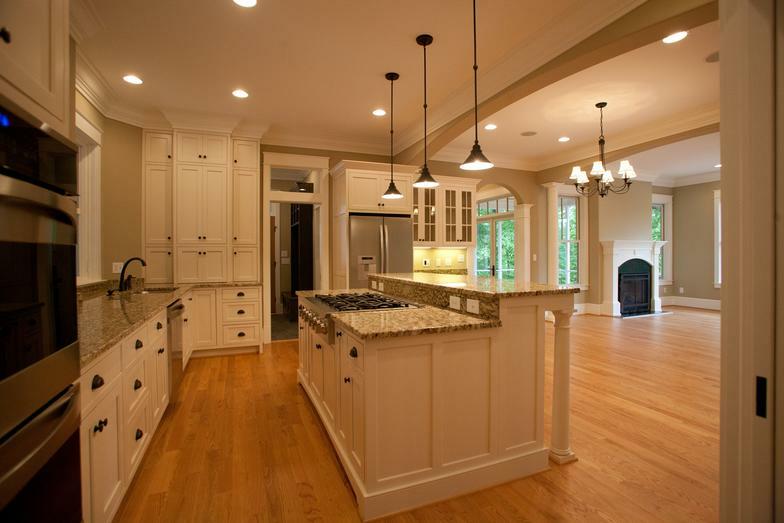 Gaylor is a builder of fine homes, additions, and renovations, serving the areas of Lynchburg, Bedford, and Campbell Counties, Smith Mountain Lake and beyond. At Gaylor an emphasis on quality is integral to who we are. It is embedded in our day-to-day construction as well as the management process. David and Daryl not only plan each job but are active participants in the actual construction. Consequently, they are part of every step of a construction project from preplanning to completion and beyond. Few builders can make this claim. 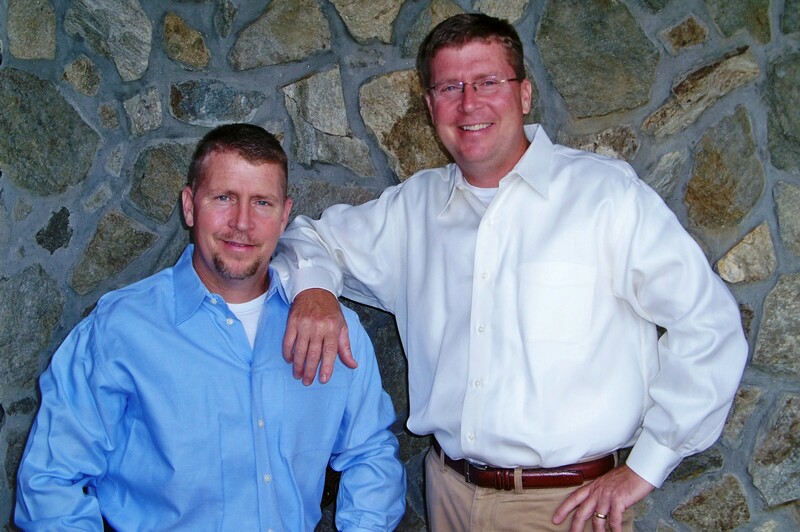 Gaylor Construction, Inc. of Central Virginia is family-owned and operated. Quality, integrity and stewardship are the core elements guiding our approach to this business as well as to our community and as individuals. 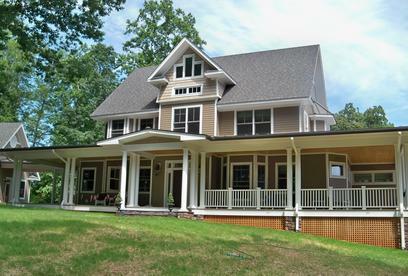 Daryl and David Gaylor are co-founders and owners of Gaylor Construction, Inc. .
Gaylor Construction, Inc. was honored by EarthCraft Virginia as a top ten energy builder in the state for 2011. - The Gaylor's maintain their focus on energy efficiency and sustainable building practices as a EarthCraft certified builder.